Entering the offseason, most considered wide receiver a major position of need for the Dallas Cowboys. Despite trading a first round pick for Amari Cooper, and using their third round selection in 2018 on Michael Gallup, the Cowboys remained hungry for playmakers on the outside. They went out and signed former Green Bay Packer Randall Cobb, but no one anticipates that he'll be a game-changer right off the bat. 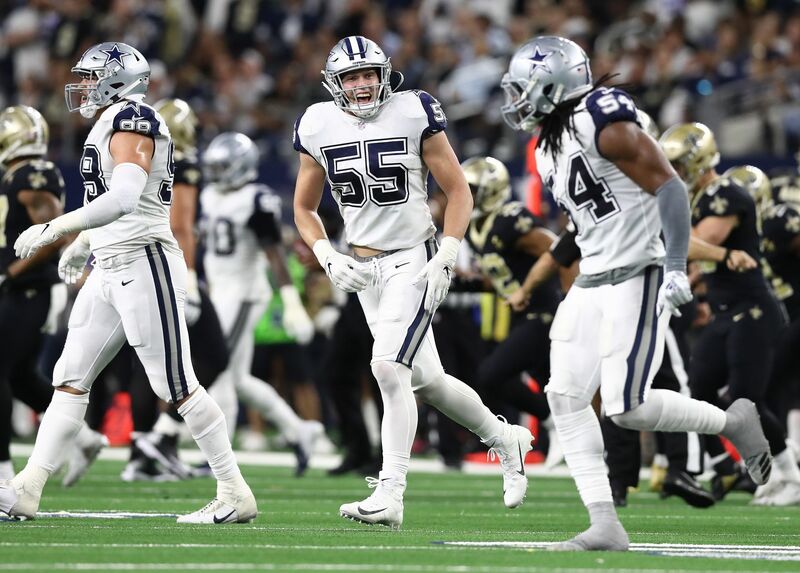 While a nice addition, the Cowboys likely still need to address the position in a different way. Even if they don't do so, however, this depth chart is now in a good place, and the re-signing of Tavon Austin helped to get them there. While not your typical wide receiver, Tavon Austin has the ability to help the Cowboys score in a variety of ways. Though not thought of as a deep threat, we saw against the New York Giants last season that Austin can use his speed to break loose if not accounted for. We also saw, in limited opportunities, Austin work as a slot receiver for Dallas before getting injured a year ago. Then, of course, there's his value as a "gadget" player. 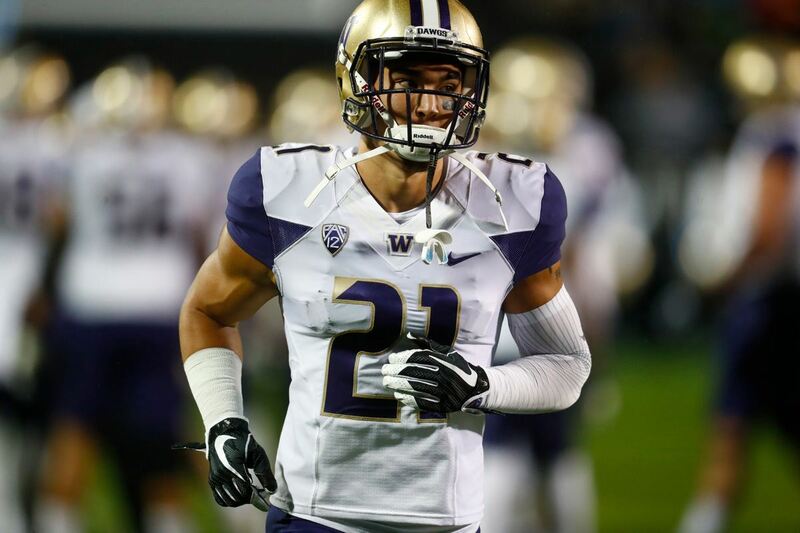 Austin can create issues for defenses when used in jet motion, out of the backfield as a receiver, and simply as "window dressing" to confuse the defenders. Austin is also the most electrifying returner the Cowboys have had in quite some time. In theory, the idea of Tavon Austin sounds really nice to have on your offense. The problem is, no team has really been able to unleash Tavon for a full season just yet. Too often he goes down with injuries, whether minor or serious, which sideline him for extended periods of time. When healthy and available, Austin has real value to an offense which could use wrinkles in any possible way that they can find them. 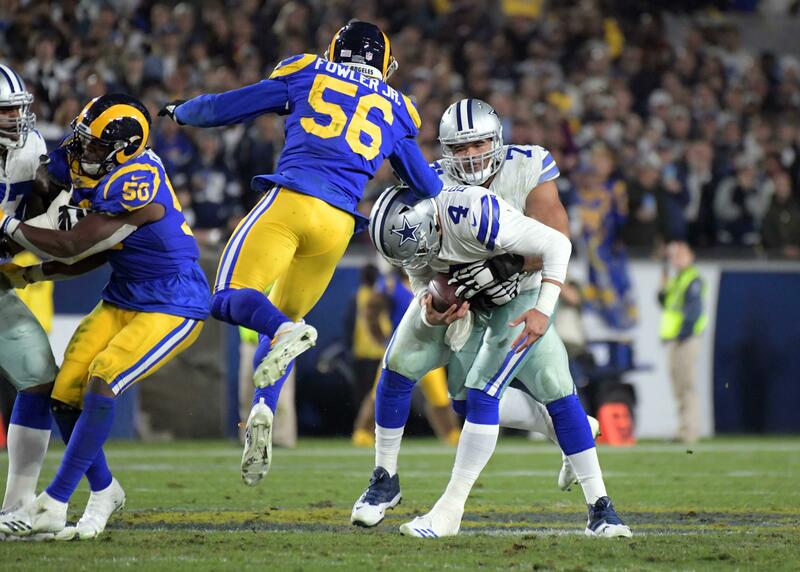 The question will always be, though, for just how long will Tavon Austin be available. 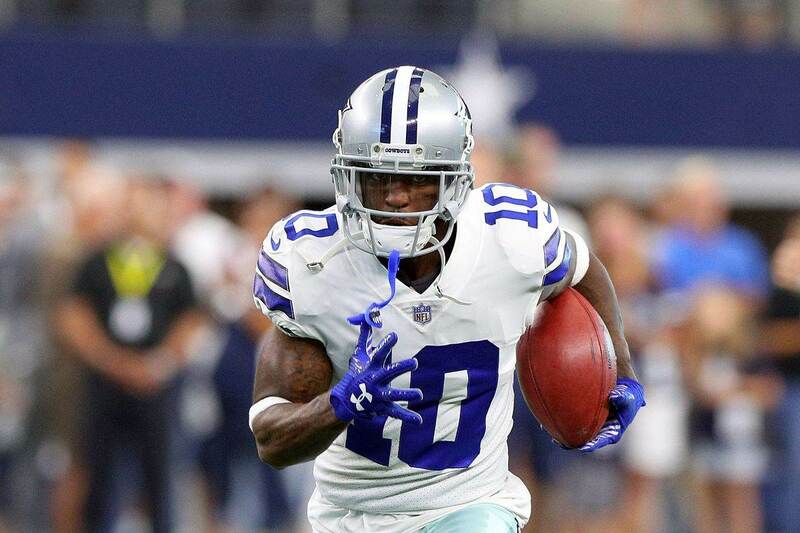 And with the depth the Cowboys now have in their wide receiver room, one injury too many could put Tavon Austin on the roster bubble much quicker than some might expect.